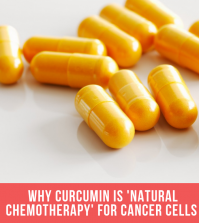 Curcumin could reduce the effects of acetaminophen-induced mitochondrial alterations within the livers of mice. 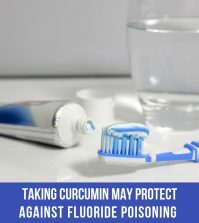 An experimental study published within the Journal of Pharmacy and Pharmacology in January 15 found that curcumin averted the acetaminophen induced liver damage when performed in a dose-dependent manner. 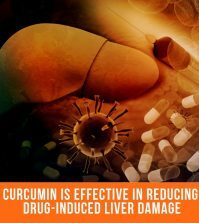 Researchers found that the curcumin averted any acetaminophen-induced liver damage when it was administered in a dose-depenednt manner. The Acetaminophen-induced liver histological damage and increment within the plasma ALT and AST activity were also attenuated with curcumin at 100mg/kg. 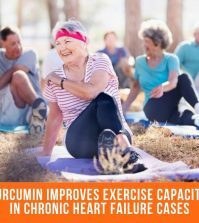 Curcumin was also shown to have attenuated a decrease in oxygen consumption and curcumin was shown to attenuate the decrease in membrane potential, ATP synthesis and the activity of aconitase and respiratory complexes I, III and IV. 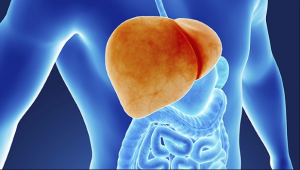 The results of the study indicate that curcumin has a protective effect in acetaminophen-induced hepatotoxicity associated with attenuation of mitochondrial dysfunction. 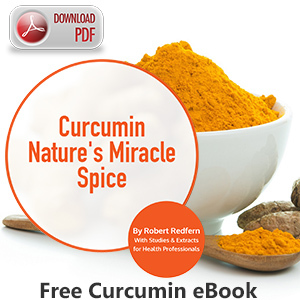 This study is just another good reason to include Curcumin in your daily diet. For best results, it’s highly recommended to take Curcuminx4000™ which contains 200mg of Meriva® root extract for superior absorption and bioavailability. The suggested dose for optimum health is 4 capsules, 3 times a day.